Payr is an award-winning, venture-backed financial tech company and our mission is simple: to improve peoples financial lives. Existing investor? Sign in here. Payr is a UX- and design focused fintech company founded in 2016. The company holds a European-wide Payment Operator license from the Norwegian FSA and is headquartered in Oslo, Norway, with offices also in Poland. We help our customers live more fulfilling lives and create product experiences people love using science, psychology and technology. Our mobile banking app gives customers control and financial wellness. Our marketplace reinvents their relationship with products, then pair them with better-suited service providers who pay us for the customer referrals. Payr won two Awards at the national finale of the Nordic Startup Awards in 2018; Startup of the Year and Best Fintech Startup. In 2018 Payr was also named one of the 100 best fintech innovators from around the world by H2 Ventures and KPMG. Are you an investor who wants to learn more about how Payr is creating financial wellness for our customers? Send us an email at ir@payr.no to book a meeting or to get our investor deck. 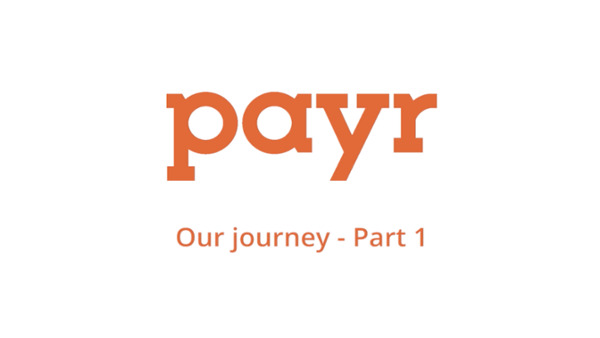 Payr is focused on creating value both for our users and partners. Our main revenue channel is the in-app marketplace. Here Payr give users intelligent suggestions for better-suited vendors based on their invoices and payments, and allow an easy in-app switch to the suggested vendor. Every time a user switch to one of our partner vendors in-app, Payr get a commission from the partner vendor. The service is free of charge for the user. Our users get new and better-suited vendors, and the vendors get fully onboarded customers at a lower CAC. Since the launch of our 1st product in June 2017 Payr has gained tens of thousands of downloads, with a steadily increasing number of active users. Payr has partnered up with the industry leading companies on every relevant part of the value chain that is needed to bring our users top notch, fast, secure and reliable payment service and savings. 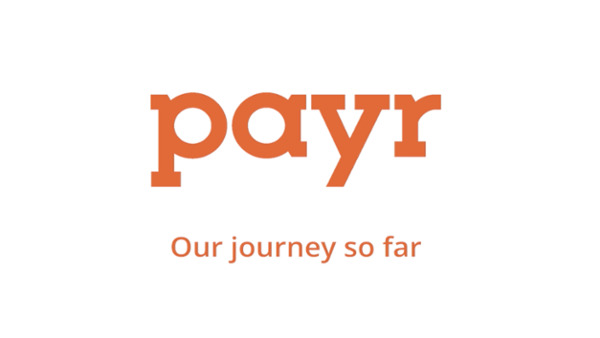 Payr was founded in January 2016 by serial entrepreneur Espen Einn, Åste Einn and Ola Einang. In August 2017 Payr acquired Conversionist and their product comparison site Bedrebest.no. Conversionist Founder Kyrre O. Andersen joined Payr as CMO and Co-Founder. Combined the Founding Team have 4 exits, both from Norway and abroad, and they all have experience with working closely with the banking industry as consultants. Previous clients include Gjensidige, DNB, American Express, Santander and Nordea. Our current Management Team consists of people with several years of experience in their fields, and passion for what they do. In addition, we have an active Board of Directors with decades of experience in banking and finance. Read more about the Management Team and Board of Directors here. In Payr, we believe diversity is an important key to success. After all, how can we build a tool for most people if our team does not represent most people? This is reflected in our team, and today people from 6 different nations work in Payr, 50% being women. Are you an investor who wants to learn more about how Payr is creating financial wellness for our customers?Send us an email at ir@payr.no to book a meeting or to get our investor deck.